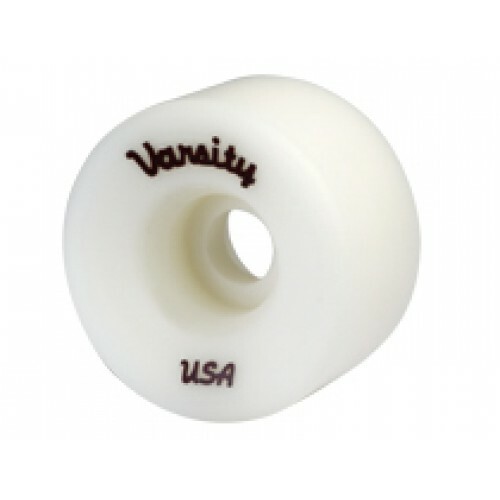 Radar Varsity Quad Skate Wheel. Radar Wheels has a remarkable performance art wheel at an affordable price. 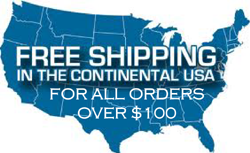 Top-end Urethane Formulas at Affordable Prices. Extended Roll for all skating surfaces. Extra Grip on all coated floors. Passion, Performance & Prestige.